Vending machines in hospitals have come under fire in the past few years for perpetuating a junk food habit. That’s why we made it our mission to accelerate hospitals’ transition to selling healthy, approved products in their vending machine with all nutritional information available for the customer. At Intelfoods we recognize that traditional healthcare problems can be solved with innovative healthy solutions. To complement our standard healthy vending platform, we offer medical vending machines to provide you with easy and convenient access to a range of medical-related products. Using our powerful integrated software, your custom vending machines can catalog all withdrawals and give you live reporting via a client-specific web portal. We aim to develop a number of solutions to the problems you face every day. Convenient 9″ touchscreen display with nutritional information. Multi-million dollar insurance policy with the client added as an additional insured party. 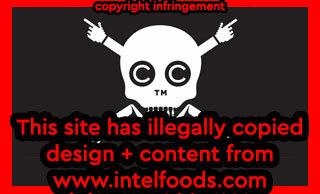 100% USDA, ADA and ANSI compliance. Full servicing and 24/7 support! A productive day at work always consists of a little down time. Nurses, doctors, cleaning staff, administration, everybody needs to take a break now and then. And whether that break translates into coffee, a cold drink or a snack, Intelfoods can provide everything needed to truly refresh your employees. We work with hospitals, medical centers, paramedic and fire stations, and other medical and emergency facilities to develop an optimal healthy product variety. 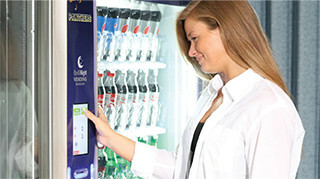 Our vending machines focus on patient and staff well-being to provide them with easy and convenient access to a wide range of healthy products. Now you can easily get a free vending machine and have it stacked with healthy products by filling in our contact form. Ambulance companies, fire stations, paramedic operations and satellite medical offices are often required to keep strict nutritional standards and have long struggled with how to provide easy access to healthy and organic products to its patients and staff. 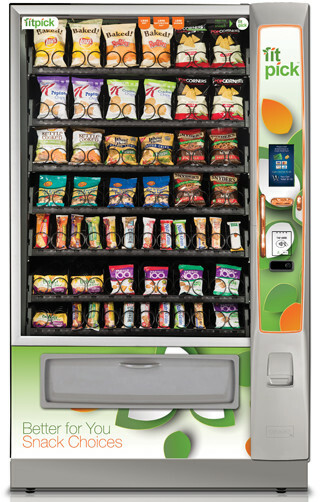 Intelligent Foods on Demand formulated a perfect healthy vending machine solution. Intelfoods empowers medical professionals and hospital visitors with easy access to the healthiest products on the market. We offer a wide variety of vending machine types: some of them are Combo Vending Machines (used for a combination of product types, like drinks and food), Coffee Vending Machines and more. The software provides complete transparency into each machine’s sales and inventory in real time, ensuring continuous supply of products in each lane. Placing retail vending machines throughout the medical facility enables medical personnel to remain on premises and optimizes their time at work.